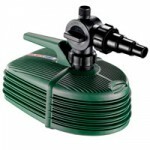 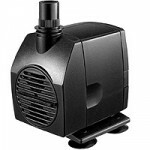 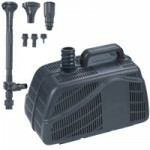 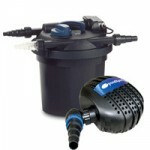 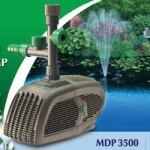 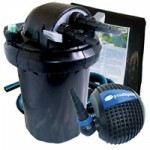 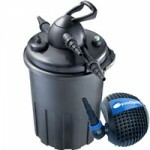 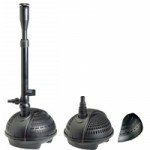 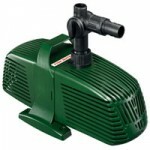 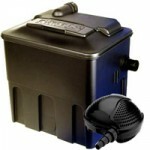 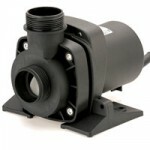 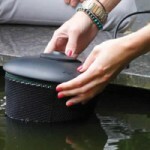 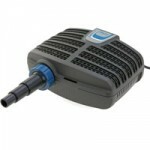 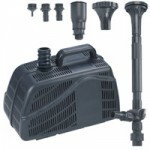 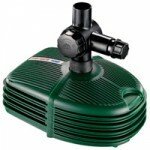 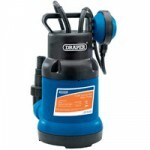 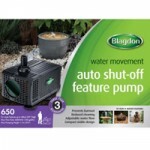 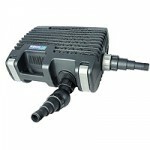 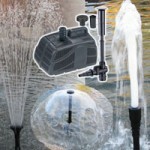 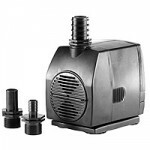 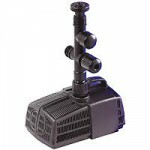 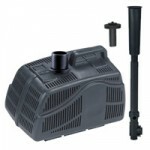 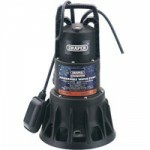 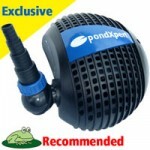 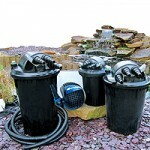 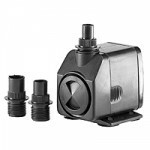 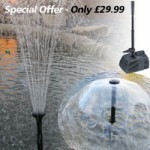 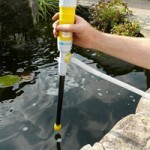 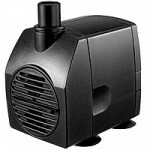 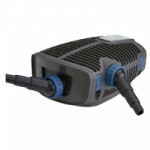 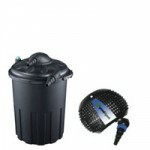 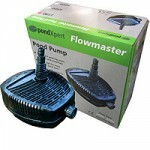 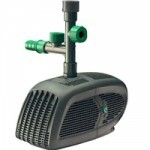 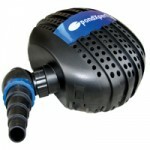 This pond pump from Bermuda is perfect when you need a really large flow rate. 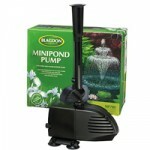 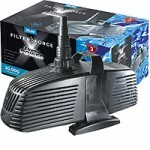 At maximum flow the pump can push out 25,000 litres of water per hour (5500 gallons per hour). 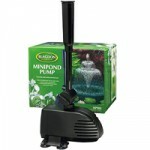 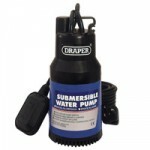 The pump has been designed to run with little maintenance required. 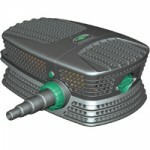 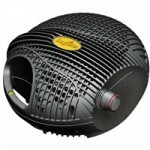 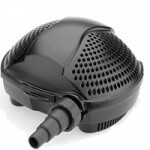 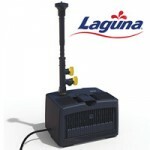 The sturdy impellor can handle solid particles up to 9mm in size.